The Official New7Wonders Cities Inauguration ceremonies for Vigan will take place in the Philippines on Wednesday, 6 May. 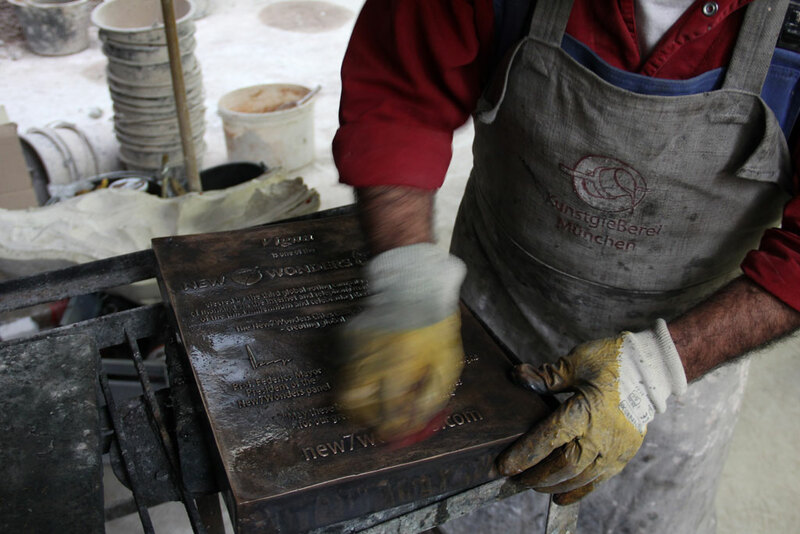 A highlight of the event will be the unveiling of the specially-commissioned bronze commemorative plaque, which was cast in the Kunstgießerei München, a famous foundry in the heart of Munich, Germany, where metal becomes memory using a combination of art and craft that dates back to ancient times. 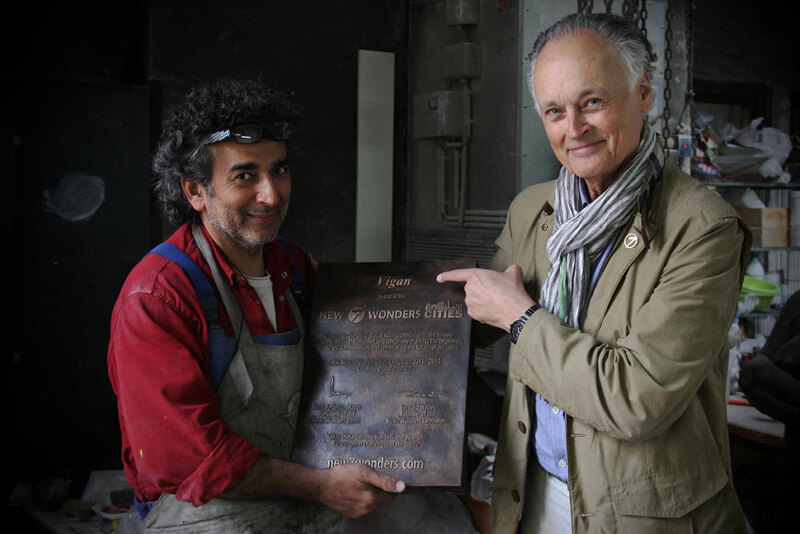 Bernard Weber, Founder-President of New7Wonders, has taken part in all stages of the plaque-making process: design, casting and the application of the patina finish. 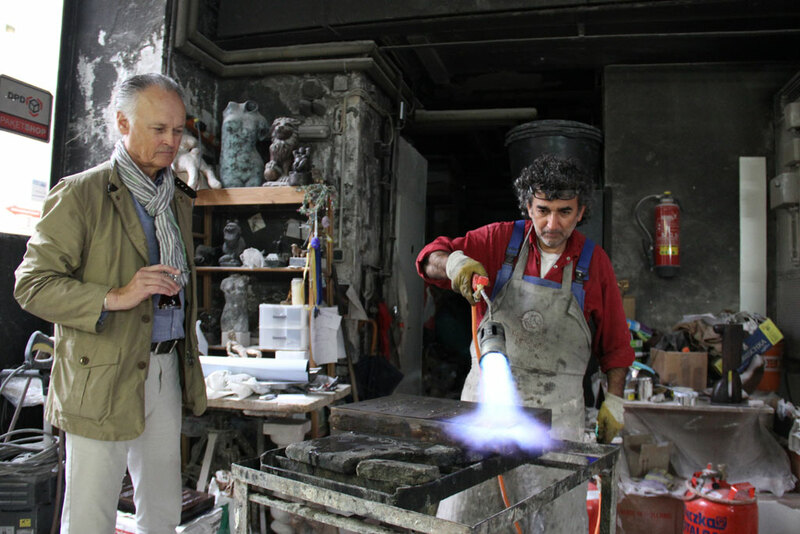 “By following this sequence of steps, the cast plaque gets its colours and is brought to life,” he said, observing foundry proprietor Hasan Göktepe at his work. In alphabetical order, the New7Wonders Cites are: Beirut (Lebanon), Doha (Qatar), Durban (South Africa), Havana (Cuba), Kuala Lumpur (Malaysia), La Paz (Bolivia) and Vigan (Philippines). 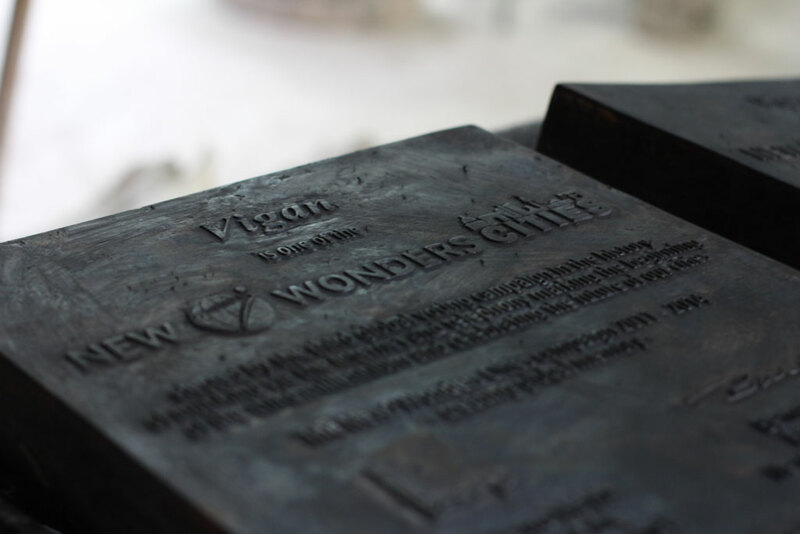 Vigan, the first of the New7Wonders Cites to be officially inaugurated, is the best-preserved example of a planned Spanish colonial town in Asia. Established in the 16th century, its architecture echoes the fusion of cultural elements from the Philippines, China and Europe, creating a city that is without equal in Asia.